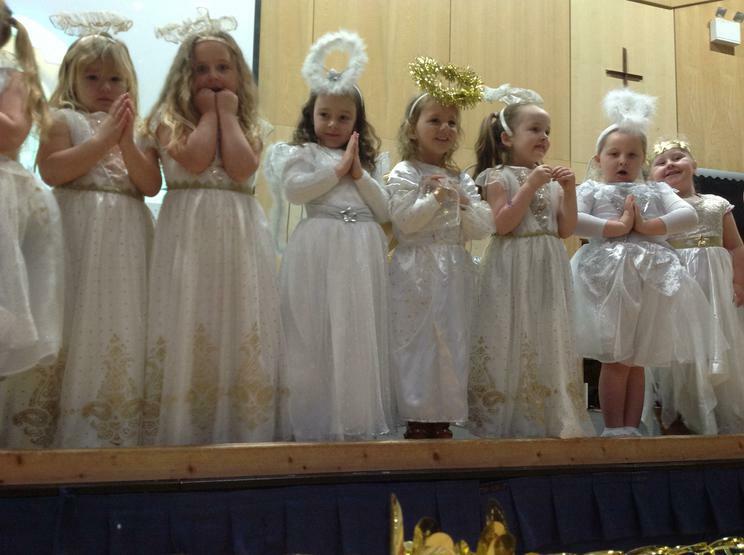 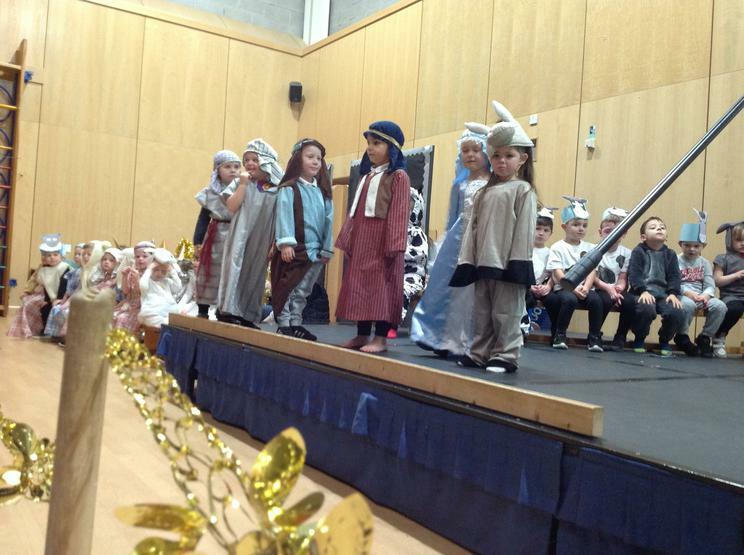 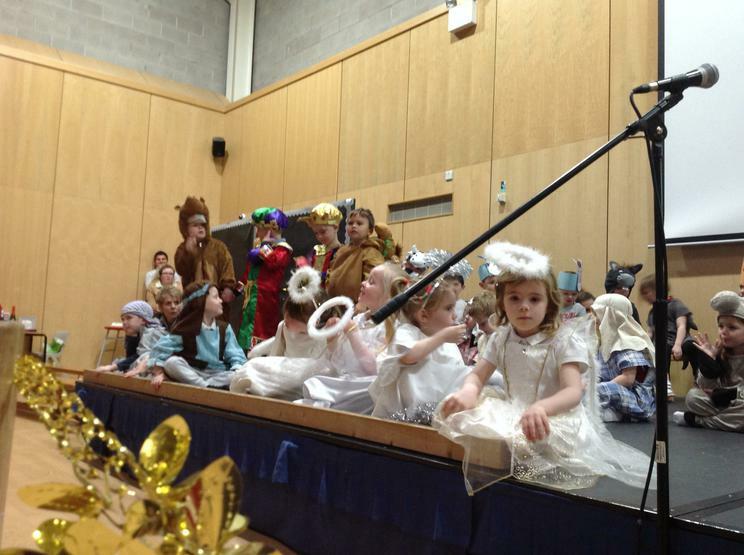 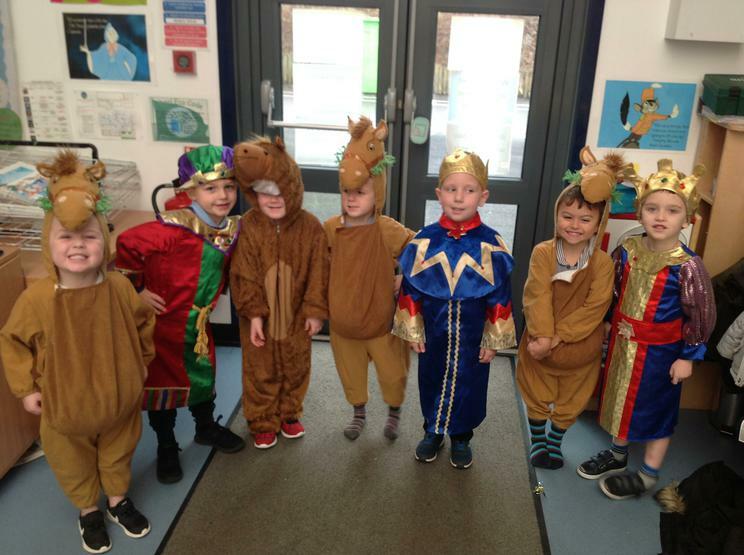 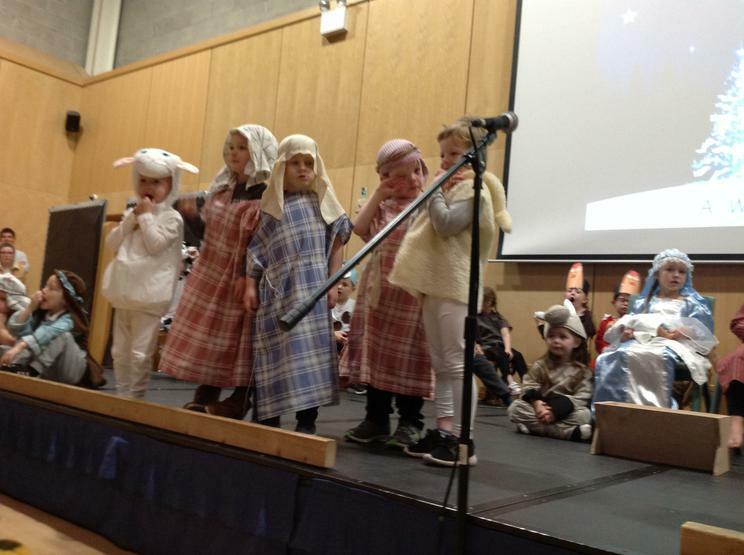 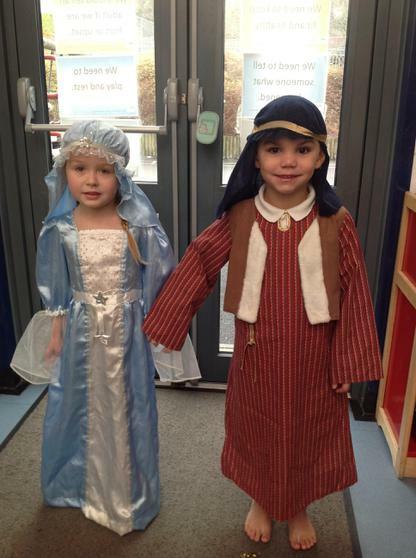 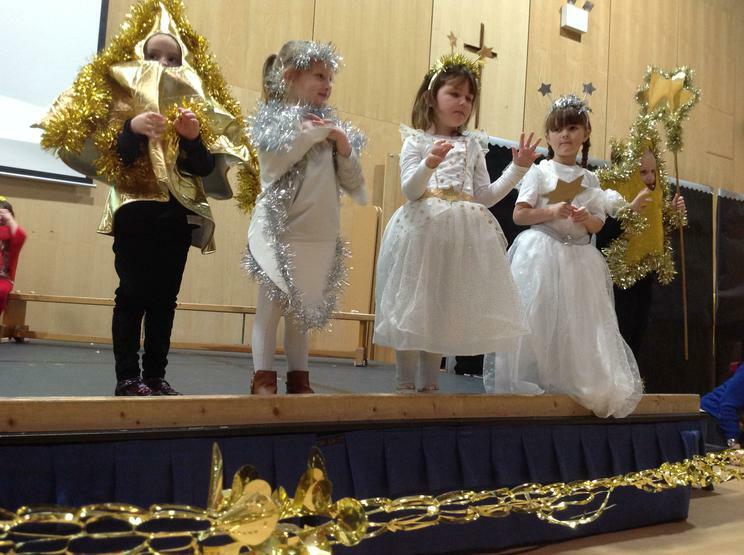 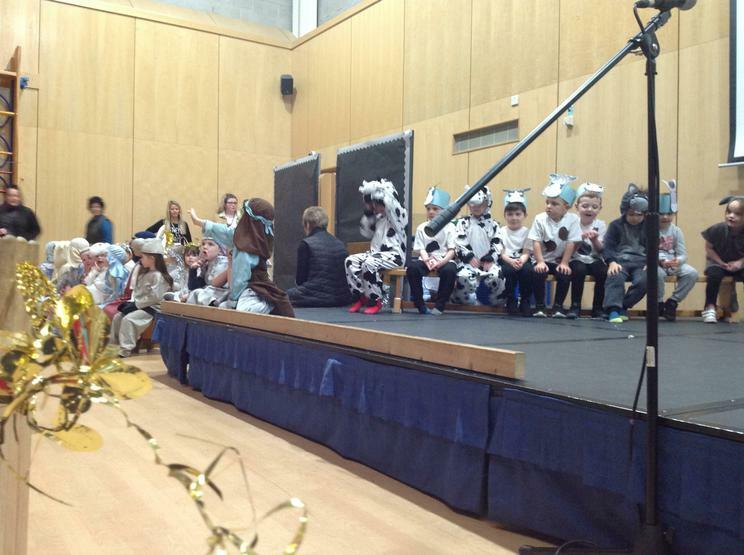 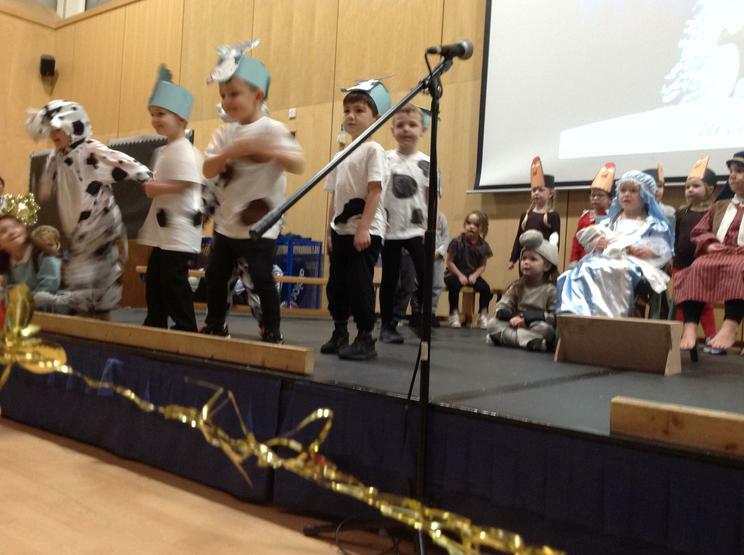 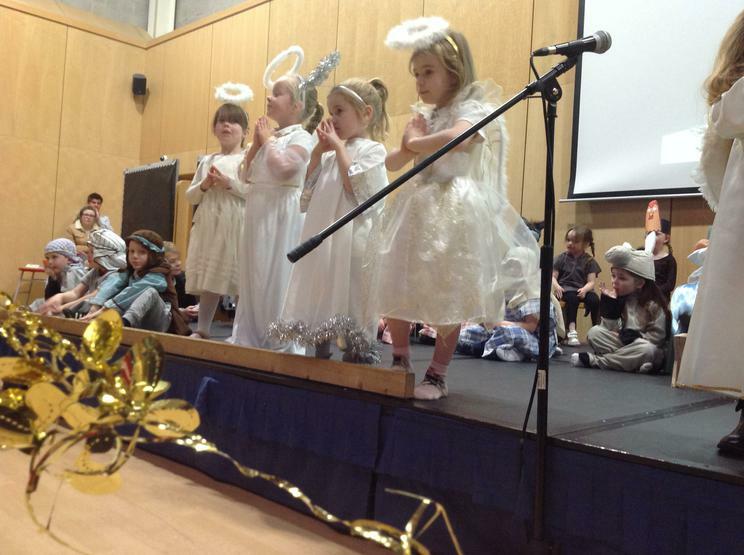 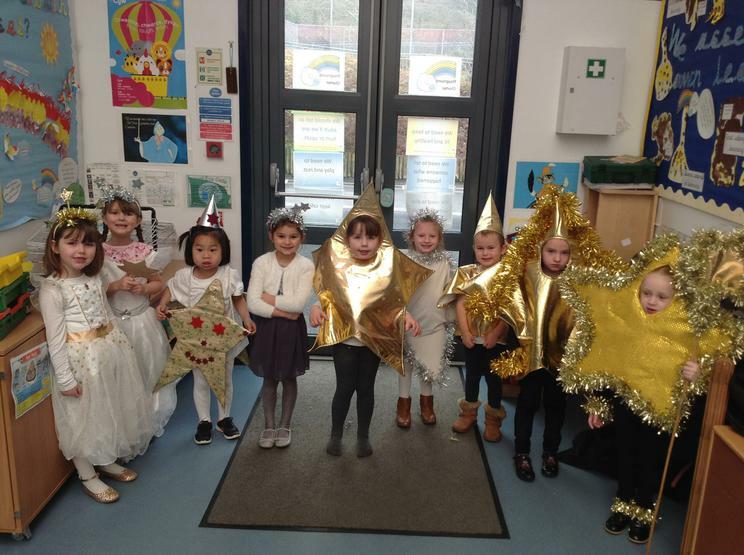 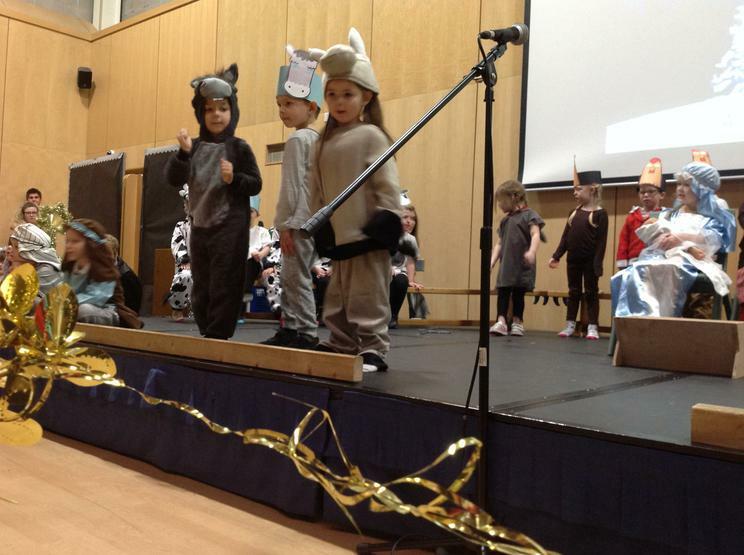 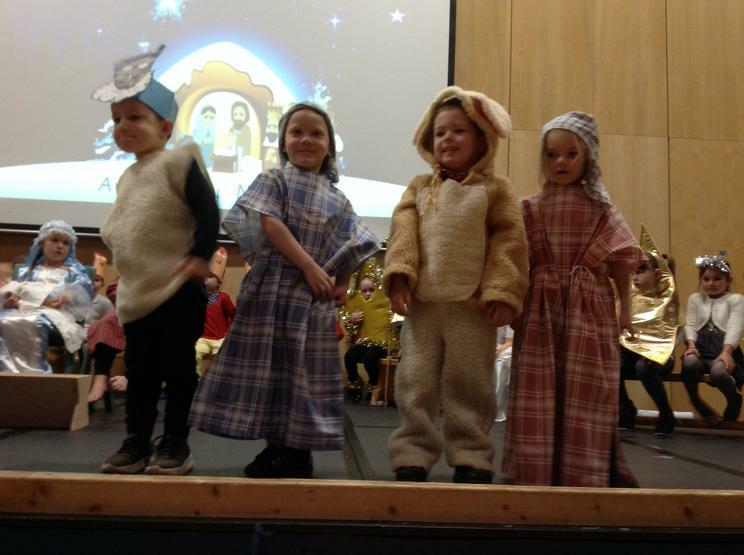 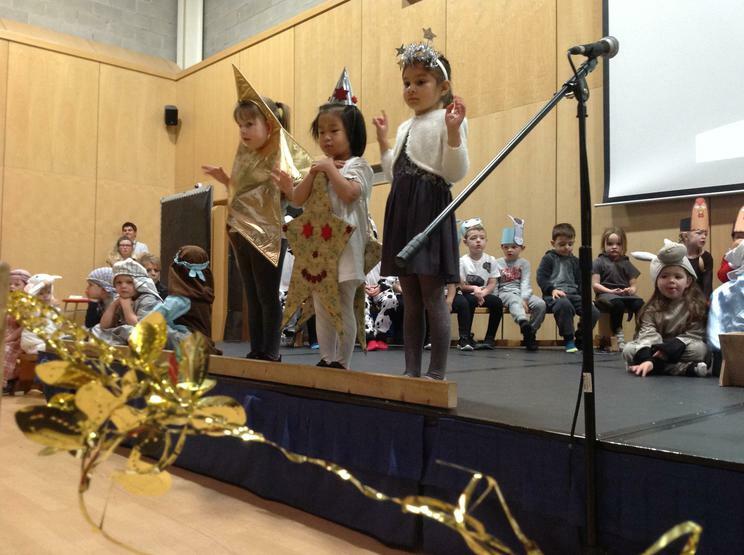 On Wednesday 6th December the Foundation Phase concerts were performed in front of packed audiences. 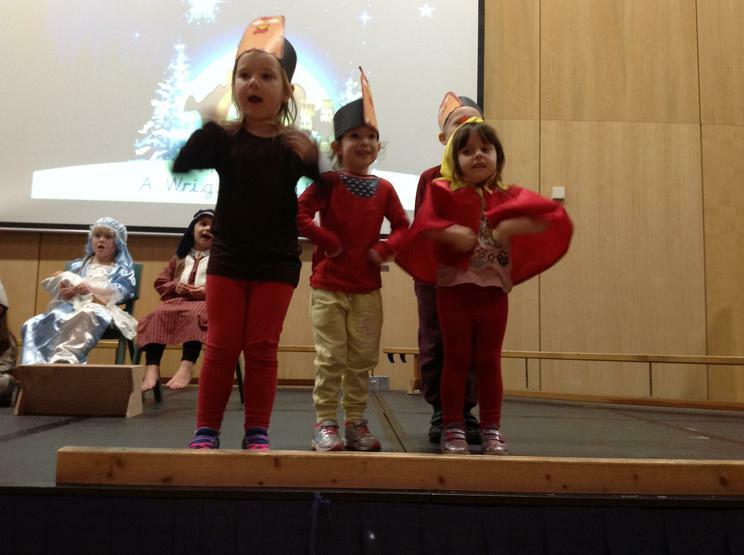 Over 800 parents, family and friends came into to watch the four performances which were spread out throughout the day. 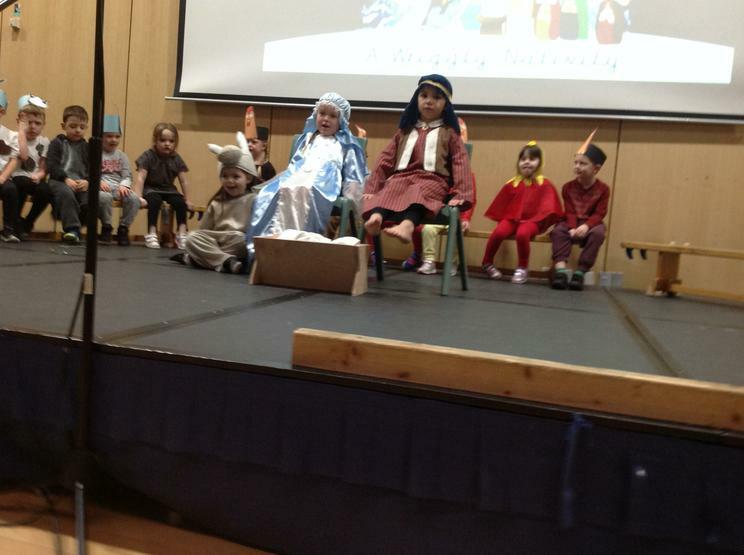 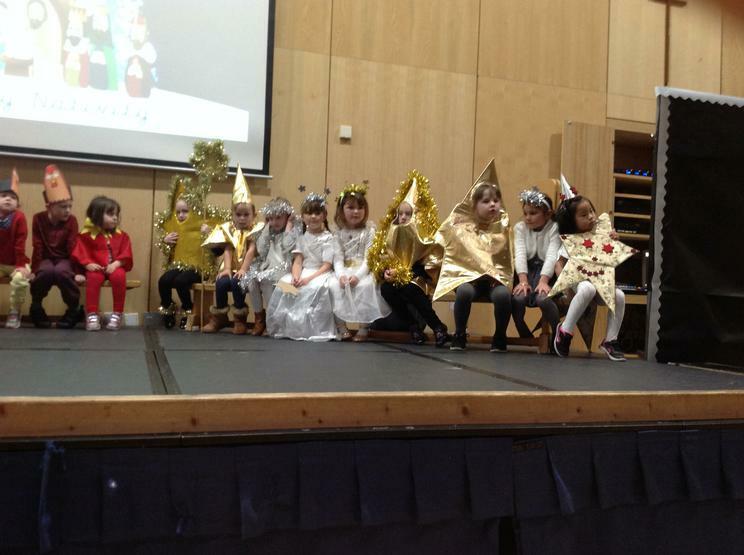 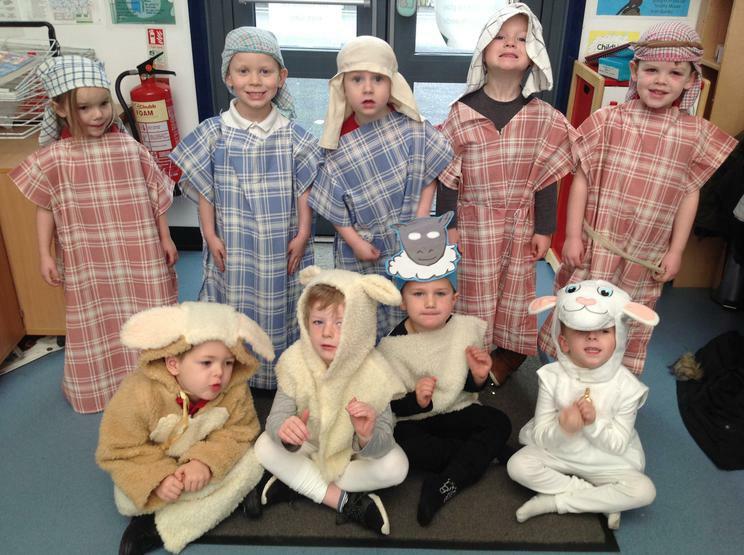 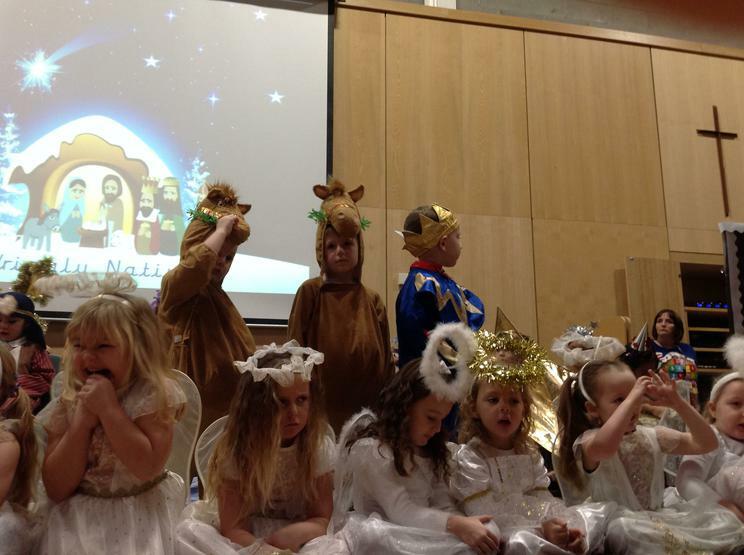 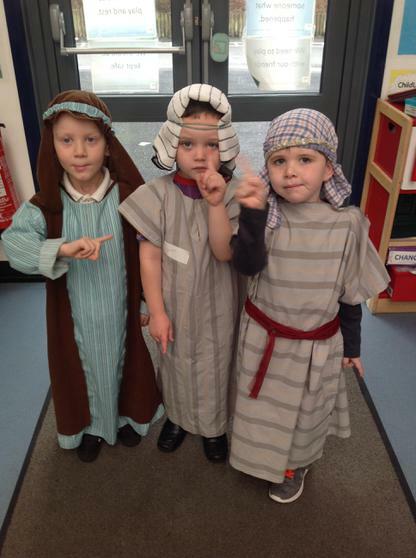 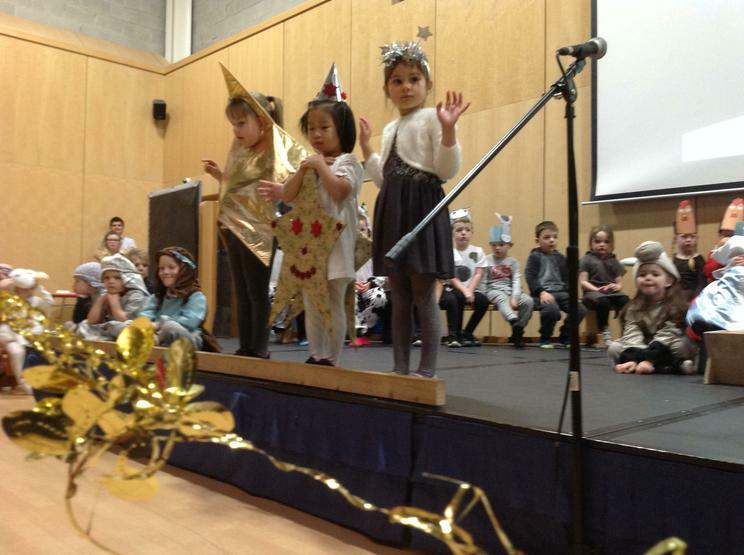 Whether it was the 'Wriggly Nativity' or 'Aliens invading Christmas', the shows proved very popular with everyone. 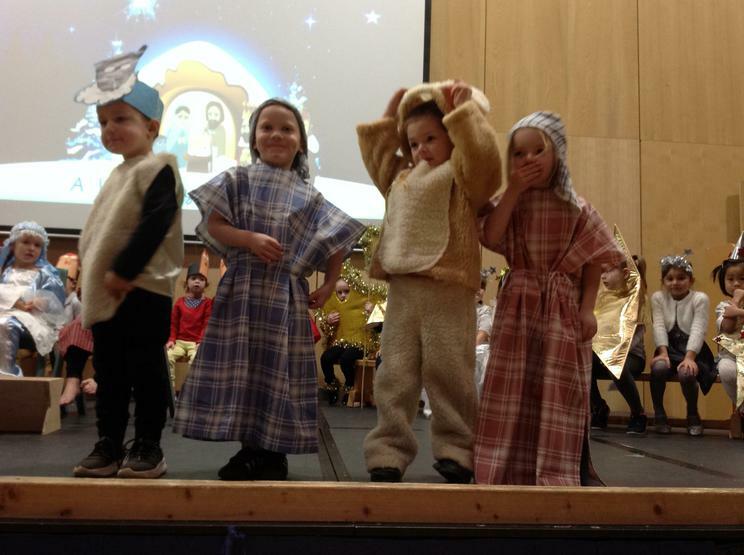 We would like to thank the staff for working so hard to produce these wonderful shows, but most importantly, thank the pupils, who showed what talent we have in the school, by performing so magnificently in their concerts.